Insights from a recent expat survey reveal the new emerging expat destinations. The recent Insider Survey conducted by expat forum Internations has again provided a fascinating insight into how migrants around the world really feel about their new home. While well known destinations such as Australia, USA and Spain are still extremely popular, the report reveals several surprising new hotspots that expats rate well across the board from work and money to family life and overall happiness. From hidden gems in Latin America, to Scandinavian treasures, here’s our look at some of the new expat hotspot destinations for anyone wanting to follow the cool kids abroad. Perhaps the biggest surprise of the survey is Ecuador’s extremely strong rating placing it firmly at the top of the list. While still relatively unknown, Ecuador is certain to attract more and more expats as it performs well across the board with 91% saying they are satisfied with their new home. You could be better off both financially and emotionally as the country ranked highest in terms of personal happiness and personal finance. It even boasts the shortest average working week in the world with a very manageable 34.4 hours a week. 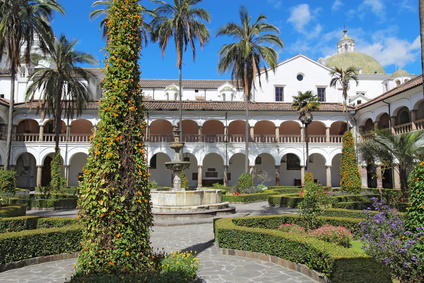 With all that free time to look forward to, it is reassuring to know that over 80% of those surveyed said they found it very easy to settle and make friends in Ecuador, so you’ll soon be enjoying an exciting new social life. This small, unassuming European country secured second place largely due to its extremely strong performance in the ‘working abroad’ category. In terms of prospects, security and job satisfaction, Luxembourg is the perfect location to advance your career. Not only is it second only to Norway for job security, but an incredibly high 76% of respondents reported excellent job satisfaction making Luxembourg a top destination for a safe and rewarding career. The country is also an exciting, welcoming place to live as an immigrant, with around 9 out of 10 saying they were satisfied with expat life. This is partly due to Luxembourg’s safe reputation, excellent infrastructure and healthcare system. Luxembourg also boasts one of the strongest economies in Europe, a fact recognised by 95% of those surveyed who rated the economy positively. Mexico confidently strides into the top three, largely due to it’s extremely high rating for ‘ease of settling in’. An astounding 91% say there are satisfied with expat life and Mexico also comes top for friendliness. Mexico is clearly a place people build a happy social life, coming in the top five for both ease of finding friends and feeling welcome. The cost of living is another key advantage identified by the poll, partly due to the relatively low cost of housing. The warm, sunny climate and general friendliness all help to push Mexico into the top four countries for personal happiness. With so much going for it, it is unsurprising that almost half of all expats in Mexico want to stay forever. 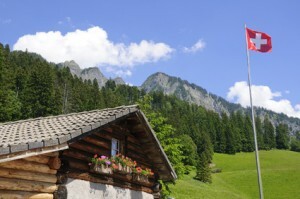 As the highest rated country for quality of life, Switzerland is attracting increasing numbers of ambitious expats looking for a better standard of living. Switzerland’s transport and healthcare networks are amongst the best in the world, a fact clearly appreciated by those surveyed. Safety is also central to this high quality of life with over 80% rating the country as both safe and peaceful. Most respondents moved to Switzerland for their career, a step which most find universally positive. 77% are happy with their personal financial situation and salaries are well above the global average making the average expat better off in Switzerland. When it comes to matters of the heart, the Philippines is the stand-out winner across the board. Not only does it the have the highest proportion of harmonious couples of all the countries listed, but there are also more expats in a relationship with a local than anywhere else. The high ranking for both friendliness and ease of finding friends clearly helps its romantic reputation. For those wanting to follow both their head and their heart, the Philippines is also in the top five for personal finance, thanks in no small part to the low cost of living and availability and price of childcare. This winning combination keeps the expat population smiling, placing it second overall for personal happiness. 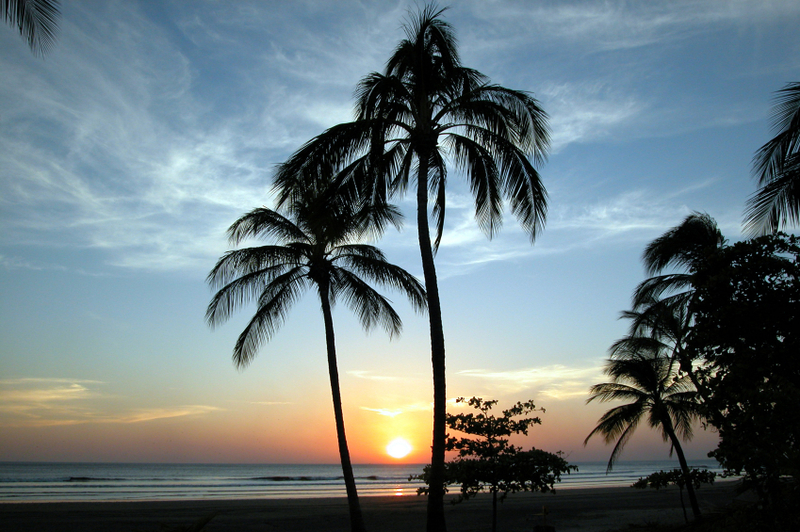 Costa Rica is a beautiful, yet little known country with relatively few immigrants, but this is sure to change as people discover this hidden expat paradise. The survey reveals that it is one of the easiest places in the world for new arrivals to settle in with expats placing it in the top ten for personal happiness, friendliness and health, safety and well being. 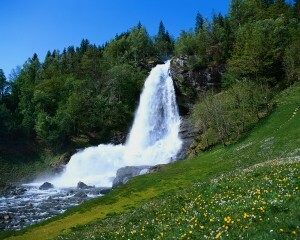 The country is also an enjoyable place to work, second only to Norway for work-life balance. At just over 36 hours, Costa Rica has one of the shortest working weeks of all countries surveyed. It is, therefore, unsurprising that the vast majority of expats surveyed stated that they are satisfied with both work and family life in Costa Rica. As the fourth largest economy in the world, Germany is increasingly a popular choice for expats looking to advance their career. Third overall in the working abroad category, it boasts exceptional job security and job satisfaction. Expat life in Germany is not, however, all work and no play. The country ranks fifth overall for family life, scoring well for education and health safety and wellbeing. Germany also benefits from an outstanding healthcare system with 80% rating medical care as excellent. The world-class transport infrastructure also makes Germany an easy place to navigate, a fact recognised and enjoyed by most expats. Norway comfortably takes the top spot for ‘working abroad’ with it’s winning combination of job security, fair working hours and good work-life balance. The basis for this happy, productive workforce is undoubtedly Norway’s strong economy, rated positively by 93% of expats surveyed. Norway has the most secure workforce of any country in the survey, coming top overall for job security. This job safety does not, however, come at the cost of a happy home life. The short working week of just 37 hours is just one of the factors that help Norway take first place for work-life balance. Family life is also viewed positively by the vast majority of expats living in Norway, placing it 7th for family well being with 92% of all respondents rating the country positively for child health and wellbeing. It also scores well for the cost and availability of childcare. If Norway is all about work, Colombia is where expats go to play. The survey reveals that expats here are happy, sociable and have a wide group of friends. Colombia came 3rd for personal happiness, demonstrating again how immigrants in Latin America seem particularly contented with expat life. The country is seen as one of the friendliest overall, with expats boasting more local friends than any other country in the study. A large number of expats even find romance in Colombia as it ranks second only to the Philippines for the number of expats in a relationship with a local. If this has inspired your next step abroad, don’t forget we can help make your move overseas as stress-free as possible. Whether it’s a new expat hotspot destination, or an established favourite, we can get you there with our comprehensive moving services.